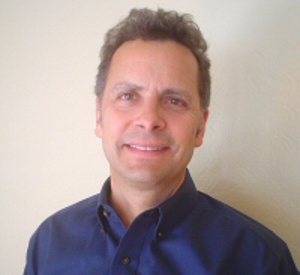 Jeff has been President of Dynamic Health IT (DHIT) in New Orleans since 1999. DHIT specializes in bolt-on software to meet Meaningful Use and MIPS/QPP requirements. Their CQMsolution software was the first product certified for Electronic Clinical Quality Measure (eCQM) calculation and submission for 2015 Edition Certified EHR Technology and is widely-used by both EHR vendors and hospitals and health systems for calculating and submitting eCQMs. DHIT is also a Certified Registry for submitting quality measure and ACI data to QPP. Prior to DHIT, Jeff was Manager of Software Development and Support at McKesson and IT Director at Georgetown University Medical Center in Washington, DC. Jeff has a BA from Middlebury College in Vermont and an MBA from Georgia State University. He is married with four children covering three of the major SEC schools: LSU Nursing, Alabama and Ole Miss. He is also an avid cyclist.